This model is very appealing for rehabilitation needs. 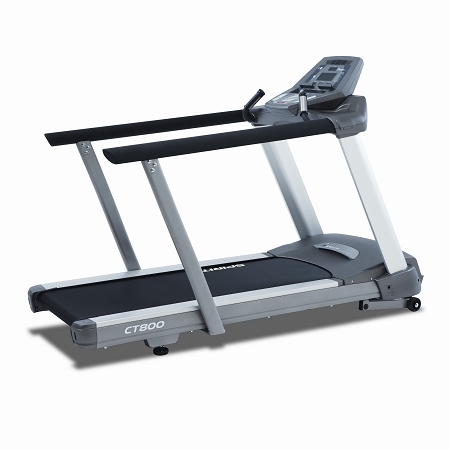 It features a non-folding platform base which is designed to stand up to the rigors of frequent running or walking. 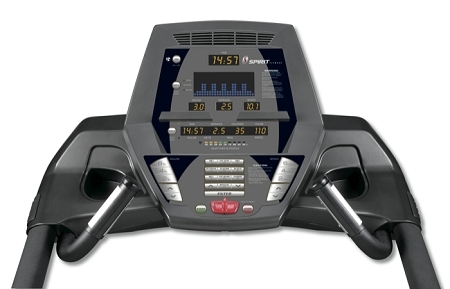 Other design elements include a bright Tri-color LED console, Quick Speed and Incline keys, contact and wireless heart rate, dual drive motor cooling fans, and a maintenance free wax deck system. 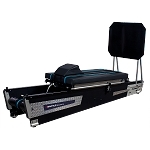 The is stout and extremely durable, weighing in at over 350 lbs. 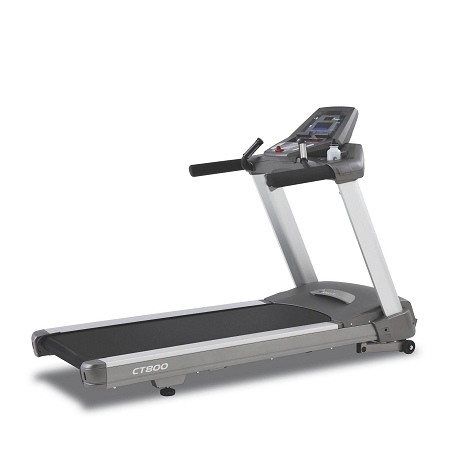 The combination of the heavy duty steel frame and aluminum console masts & side rails or optional medical rails, make it comparable to treadmills at much higher price points in the commercial market. 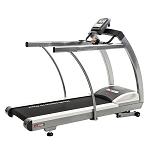 The large workout area makes this model very appealing to walkers and runners. 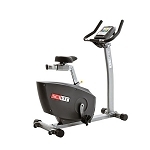 It features convenient adjustments and monitoring, critical feedback such as actual Heart Rate and % of projected max, and creative programs including a Fit Test utilizing the Gerkin Protocol. All of these attributes make it a great addition to any commercial environment.